I'll be participating tomorrow, Saturday! 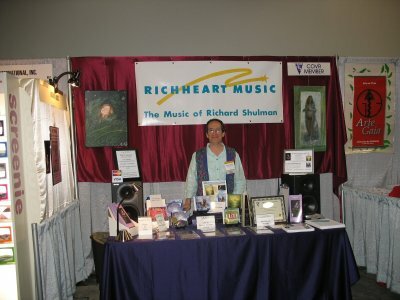 I'll be performing and presenting my recordings at the International New Age Trade Show in Denver June 22 - 25. Here's a video from last year's show: http://youtu.be/A5Wd0P1NHkk .... An impromptu performance with Arvel Bird. I applied for and have been invited to particpate in THE GLOBAL SUMMIT, dedicated to uniting the world’s social, economic and environmental movements to ensure a sustainable future for all of us. Launched in San Francisco in 2008, and road-tested in 2010, The Global SummitTM 2012 biennial will be held August 15-17 in the beautiful London Pleasure Gardens, alongside the Thames, timed to coincide with the Summer Olympic Games. 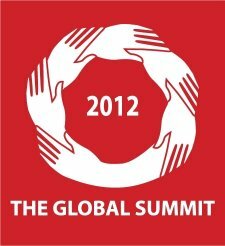 Wednesday - Friday August 15 - 17 The Global Summit 2012, London Pleasure Gardens, London, UK. Here's a track from my 1986 Jazz release A Simple Gift entitled Joy. 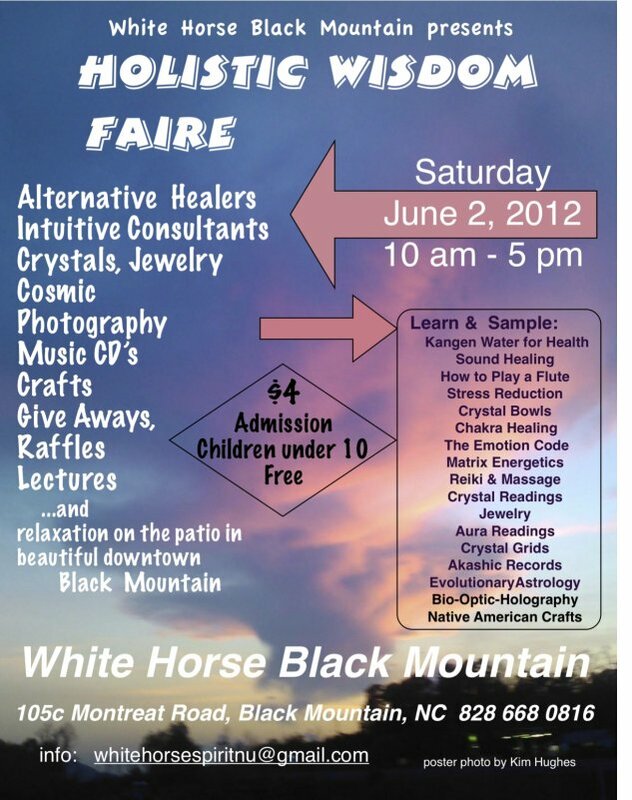 For more info see www.RichHeartMusic.com or call 828-658-9604.